The goal with this project is to create a second entrance/exit in and out of The Crossings at Spring Hill, our city’s largest shopping center, by extending Crossings Circle South further east to Kedron Road. This also would create a new east/west connection between U.S. 31 and Port Royal Road. Crossings Circle South currently terminates in front of the movie theater. In 2014, a team of engineering consultants proposed three conceptual routes for extending the road, each having a different impact on the adjacent Civil War battlefield. 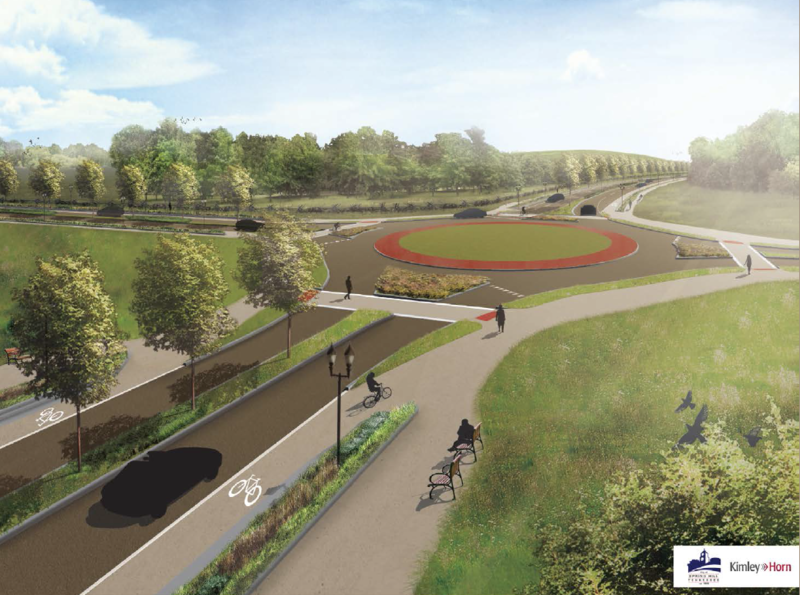 The road is proposed to be named Luther Bradley Parkway. The Board of Mayor and Aldermen (BOMA) in June 2017 passed a seven-year Capital Improvement Program (CIP) budget, which includes capital funds for the design of the project in 2018-19.